I already owned the original Active Kit for several weeks and has been using it. After I heard the new version has come, I was confused. What is notable is nothing have been changed with the Active mod, but the NS Plus tank is upgraded. Firstly I will talk about the NS Plus tank. 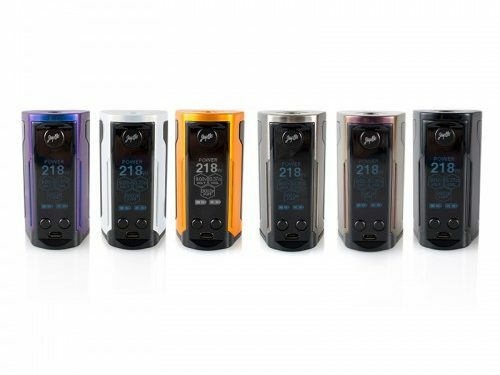 It’s a 27mm tank that is made for MTL vaping and low watt DTL vaping and comes with a 2ml and 4.5ml bubble tanks. It uses a standard 510 drip tip. It uses a standard slide back top fill as well. The AFC is easy to adjust and has a small hole for the MTL coil and then 2 larger holes for your options on the DTL coil. Now for the important part, the coil performance. I used the 2 coils that came with the kit. The 1st coil was the MTL coil (WS04) It was good at around 11 watts and good for flavor, but sadly died at around half a tank of the 4.5ml capacity. So only got 2-3mls of e-juice before it died. The DTL coil (WS01) was just awful. Had no flavor other than a weird taste. It was just gross so I stopped using it. Overall really bad coils that make the tank unusable. But now the NS Plus tank has been upgraded to a mesh tank, the Amor NSE tank. 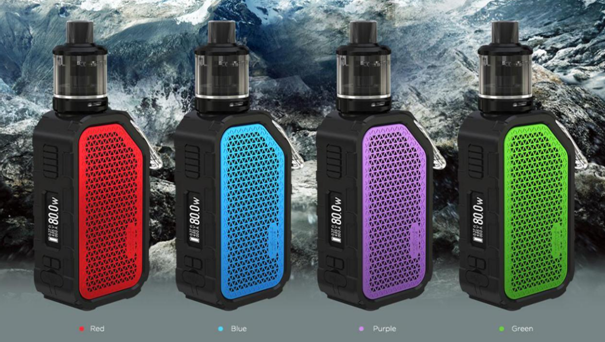 The new version Wismec Active Kit is a surprisingly innovative kit, which adopts wireless technology(Bluetooth technology) to be not only a good vaping companion but also a high-quality speaker for playing music. 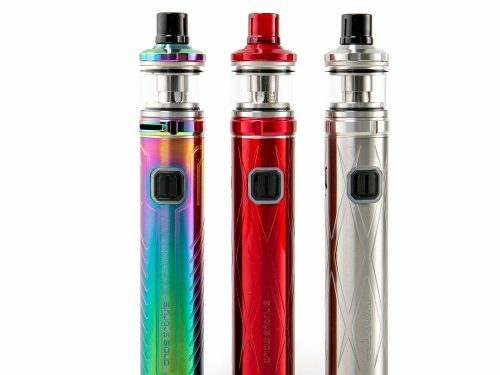 If you like music, then this kit enables you to enjoy vaping and listen to music simultaneously. 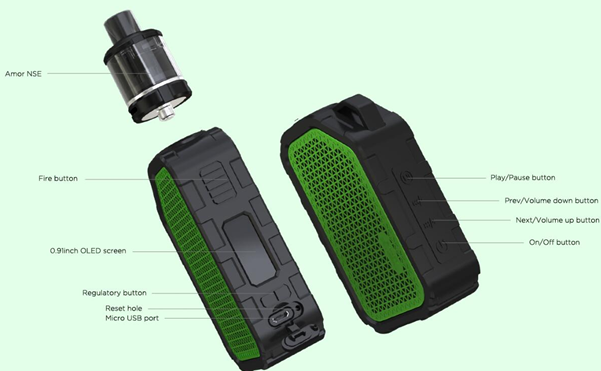 Active Kit is equipped with a silicone case, which protects it from shock. Also, it’s waterproof and supports playing music under water, thus you can comfortably vape it even if it’s wet with rain, water, etc. 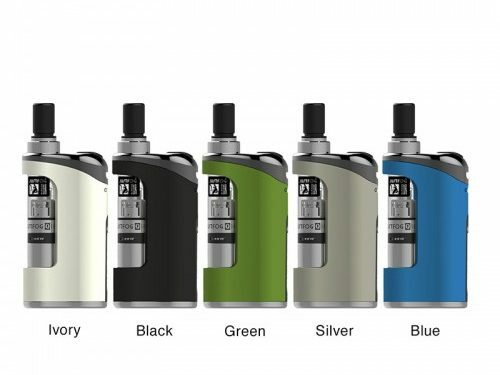 Powered by 2100mAh built-in battery, it has VW, TC, TCR and Bypass modes with the 80W max output. Every detail is elaborately processed, and you can hook it onto your backpack or trouser loop. As for the new Amor NSE tank, whose biggest change is the new WS-M coil, it is a 0.27ohm mesh coil. WISMEC ACTIVE is designed with water resistant technology, it can still play music under water. Moreover, you can still enjoy your vaping even if the device has been damped by water or rained. Moreover, protected by the silicone case, there is no need to worry about breaking your device by accident. If you remove the outer silicone case, please do not drop it deliberately, otherwise, it may damage the battery internally or compromise its waterproof capability. Featuring the PETG material, the Amor NSE is economical and practical. The simplicity and versatility of Amor NSE make it compatible with both MTL and DL vaping. The Amor NSE comes with a brand-new WS-M coil, presenting you with intense flavor and huge clouds.